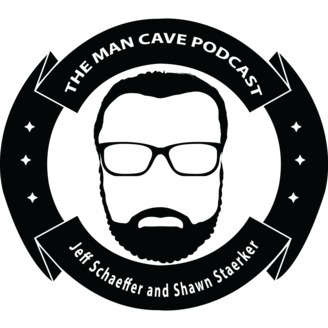 A weekly podcast hosted by Jeff Schaeffer and Shawn Staerker. Talking about sports, beer, wrestling, and beautiful women. My goodness its all the crap you love to hear about check us out and welcome to The Man Cave! 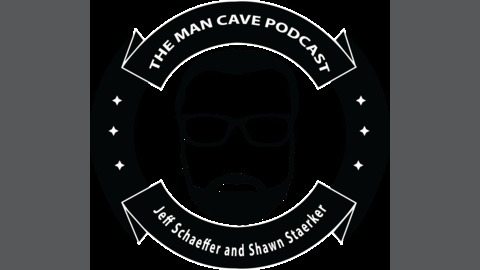 As you may know we have stopped producing The Man Cave Podcast. Our new project is called CHANGING HISTORY. We take one detail in history change it and talk about all the chaos that comes from it! You can find all the details on twitter just look for @Changin_History and of course subscribe to the new show on ITUNES! In this episode of CHANGING HISTORY Stand up Comedian Tim Thomson joins us to talk about what would have changed if Mark Wahlberg was on Flight #11 on September 11th, he said he was suppose to be there could he have saved the day? Or would it have been hilarious Thanks for everything!